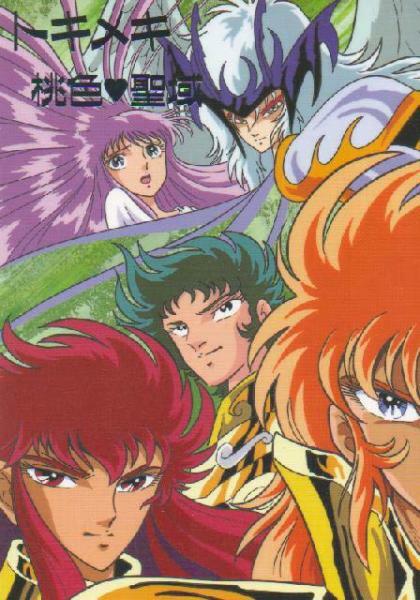 Here is a doujinshi (fan manga) about Saint Seiya, into which there is a parody about baby Candy's discovery by the knights. We have intelligence from the webmaster of saintseiya.com website, the old man and the nun who parody Miss Pony and Sister Lane, are respectively the knights Aldebaran and Mu. Aldebaran et Mu alias Miss Pony et Sister Lane.